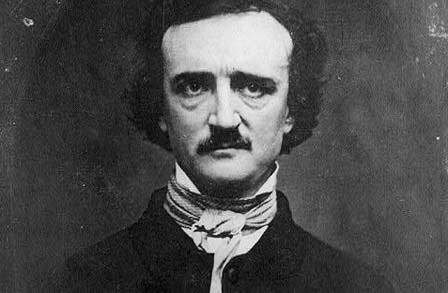 Here is a lesser known poem by the master of the macabre, Edgar Allan Poe. Shall overshadow thee: be still. No more—like dew-drop from the grass. It’s almost Halloween! Only a week left!